It’s time to quench the notion that Facebook doesn’t provide outreach to adults. We might be two weeks from the “big day,” but people are already perking up at the prospect of awesome deals and great steals. And business owners’ profit-stomachs are growling in anticipation of all those great sales. 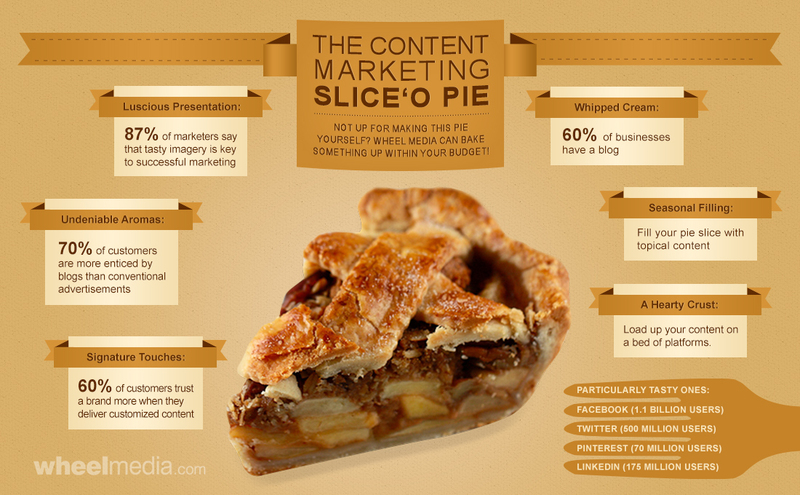 Entrepreneurs, it’s time to cut your small business a slice of the content marketing pie! Your website is beautiful, your social media is blossoming and you’re delivering top-quality content. Your small business is on the right track… but it’s still being held back. Enter the power of the landing page. 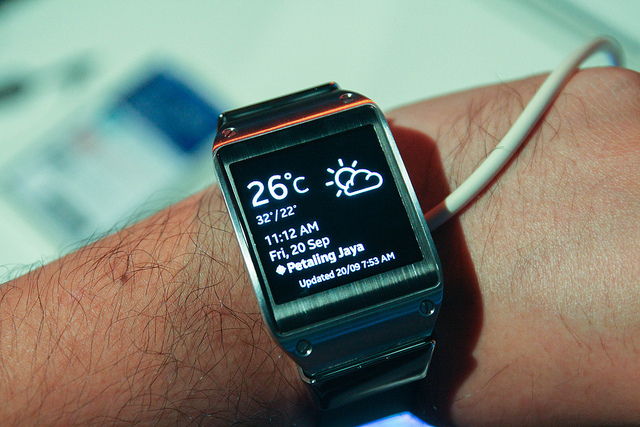 What is Google’s Hummingbird Update? 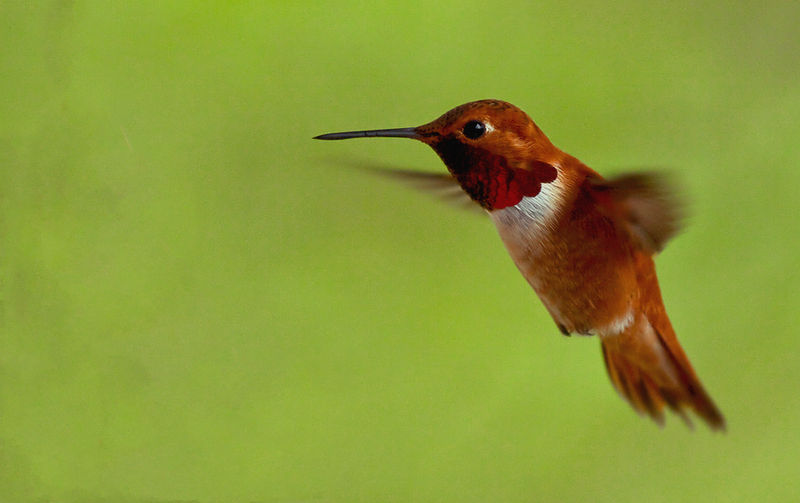 There’s been a big buzz (pardon the pun… we couldn’t help ourselves) in the tech and marketing world about Hummingbird – But if you’re still wondering “What is Google’s Hummingbird update?” then you’ve come to the right place.